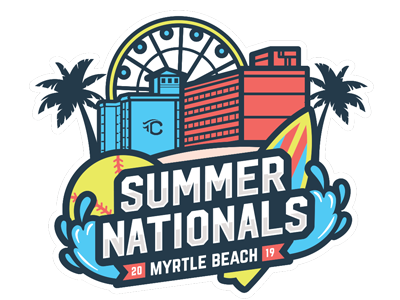 The East Coast Summer Nationals has become one of the top tournament destinations of the summer for teams around the country. In 2018, the event saw a record 200+ teams from 24 states. 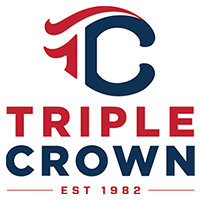 We are expecting continued growth in 2019 with all age divisions selling out prior to the May 6th deadline. Don't wait to enter! February 25 - The 14U division is sold-out. Call Carrie at 970-672-0508 for more information.